If only someone paid me to do street fashion as a profession, I would quit my day job this very instant. It’s beautiful cute boys like Victor [Who is a model FYI] that totally make my day/ month/ year/ decade. How HOT IS HOT!!! Life is good isn’t it? I totally second you lady. Love how is looks is simple yet so stylish. He is definitely hot! I love his thumb ring. Its so awesome! Nice breakdown of the outfit. He is HOT! and he is dressed so swell! AWESOME! ... and I agree if someone paid me to do Street Fashion or just BLOG as well...I will leave everything and just do this!!! You girls have such a great eye! BTW, when are you coming down here? I must pick your brain. 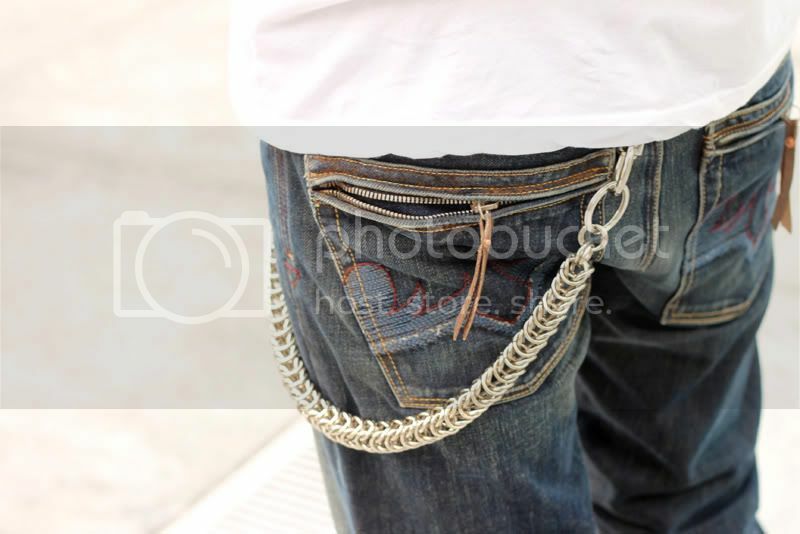 I admire your insight into fashion..
Nice detail captured. 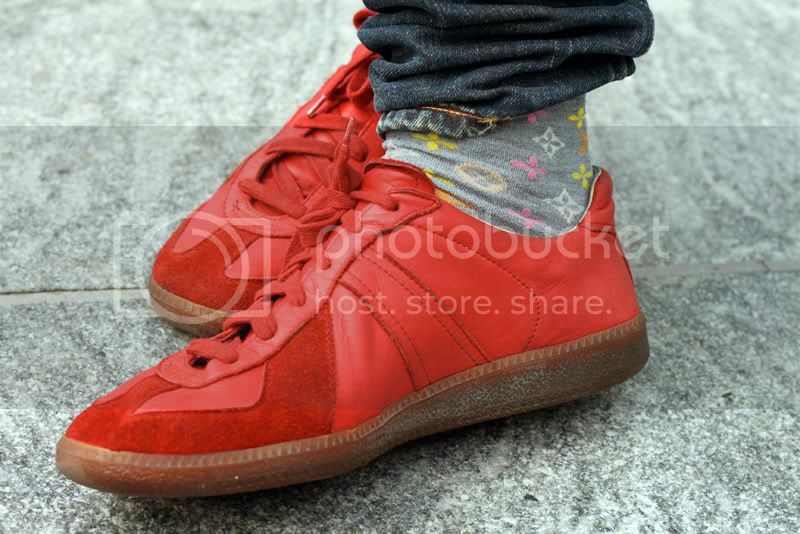 I like the pretty socks & the red shoes. His look is very simple yet impressive. Those shoes look real comfortable. 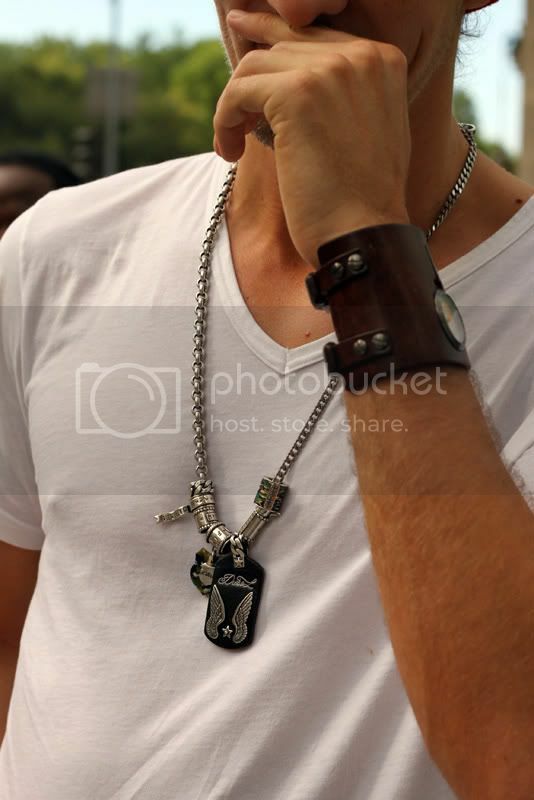 his necklace is beautiful. gahhh. Thanks for the lovely comment too, sweetie! 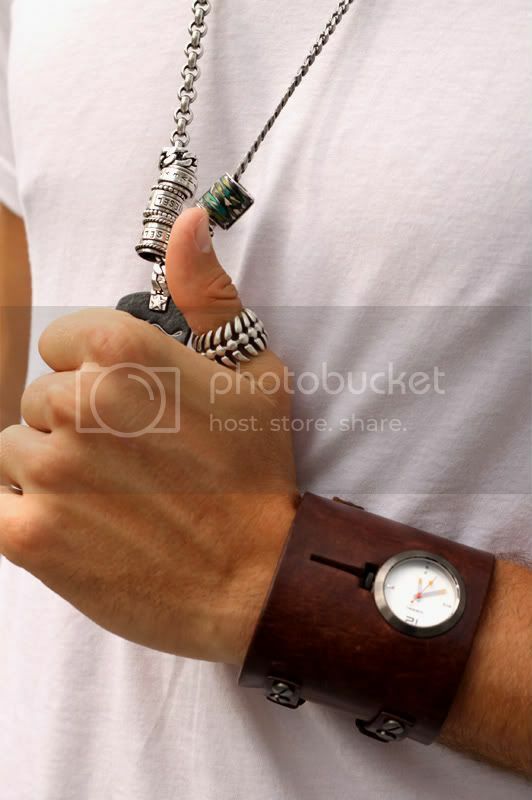 I love his watch!!! It's the best!!! I dig that loook it's a bit...parisian !! European nope ? ?